Download the digital album immediately - 8-track EP in your choice of 320k mp3, FLAC, or just about any other format you could possibly desire. Includes digital artwork, embedded lyrics! Recorded in an old warehouse off Pelham Street located at the fringe of Melbourne City, this album is a collection of rustic, rich, honest to goodness songs. 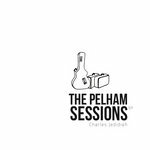 Handcrafted carefully, entirely self produced, the EP featuring grooves of drummer Grant Miles and bassist Ritchie Wong, key session players for Charles J Tan's trio band. This album of eight songs capture the landmark original material that first won him the top spot in 2009's Storyteller's Singer/Songwriter Competition as well as the single, Almost Sunday, putting him in the Top 50 of MusicOz's National Music Awards 2010. 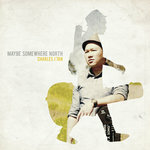 Charles’ vocals shine through on this record, with lush layers of vocal orchestration, self arranged, along with unique sounds of ukulele and a brass ensemble. 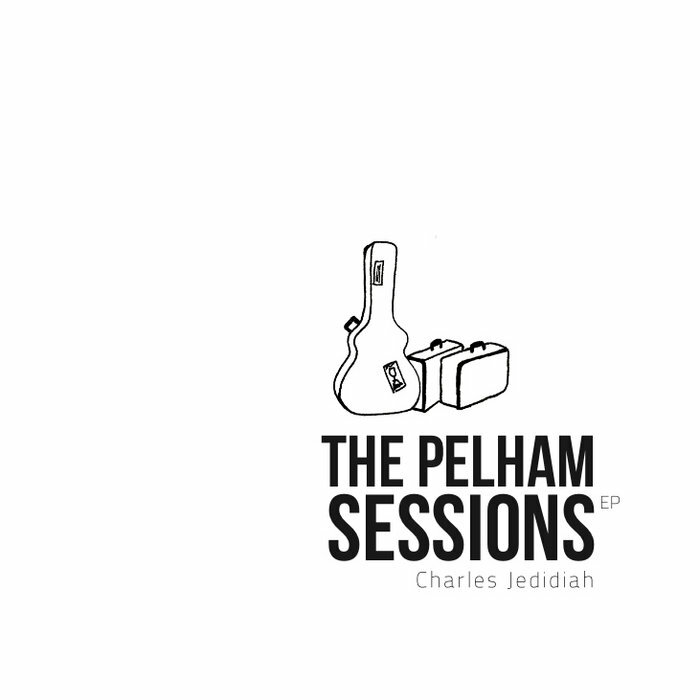 From vagabond folk to all out rock, from easy sing along to soulful grooves, The Pelham Sessions sets Charles J Tan apart as a seasoned performing songwriter with a voice that draws you in and trademark songwriting that will keep him as an artist for a long time to come. All tracks performed by The Pelham Sessions "Trio"
Grant Miles - Drums, Ritchie Wong - Bass, Charles J Tan - Vocals, BGVs, Guitars, Ukulele, Piano, Samples, Sequences. Mozad Kamari - Bass, Phillip Tan - Piano Horn Section Arrangements by Zach Tay. Zach Tay - Electric Guitar Solo on "Personal Anthem"
Clara Rhoden - Backing Vocals on "Free"
Cheryl Goh - Backing Vocals on "Anything"
Stefan Lim - Drum & Percussion Sequence on "Free"
Except Almost Sunday & Almost Sunday (Holiday Edition), mixed and mastered by Steven Cheong. 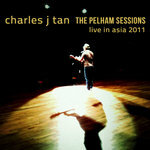 Copyright 2010 Charles J Tan Music. Grant & Ritchie, for sticking it out inspite of the many delays for this recording. We made it! Steven Cheong, whom I am grateful to, for our long friendship and the professional help. Thaddeus Huang for loaning the vocal microphones under such short notice. Stefan Lim, for giving me perspectives constantly challenging me as a songwriter and performer. Tim Goh, my peer, my pastor, my counsellor through the good and hard times. Karen, Heng Khuen, Joseph, Doreen, for believing in me, feeding me. E-Gene & Sarah, for the long time friendship & enduring support. Wenona Lok - for pushing me along, making sure we stay on track. Lydia Teh - for coming on board to lend me your ingenius design ideas. Shawn Low - for lending me those monitor headphones. The final mix would not have been without it. You are a lifesaver! Debbie & Jon - thank you for that sweet note on twitter and the very kind gesture that will go a long way. Celine - for being a lifesaver, driving me around, the macarons. you are a beautiful soul waiting to be discovered. To my crazy bunch of friends (you know who you are) who dared to take my song apart and sing it back to me. Respect. Thank you for the late night suppers, the insane drives, the gorgeous dinners, the incoherent conversations and spirited instigations. Let's help set each other's dreams free through this bond we've shared. I don't say it enough, but I love you guys! My family in Singapore for supporting me in what I do and never criticized nor questioned my career choice. You guys surprise me in the most unconventional way. To all of you who came to each of my shows, bought a ticket, ate the gingerbread, bought my DIY CDs, cheered and made me feel like I am never really alone in what I do. Thank you from the bottom of my heart. To all musicians who played on this album. I am grateful for your talent & fingerprints on this record. The city of Nashville, Tennessee, for opening the eyes of this lone pilgrim and for the inspiration. To God, for second chances, for your grace and mercy, for watching over me. To YOU reading, listening to this record. May this endeavour remind you of your hopes and dreams, who you want to be, inspire you to never sell yourself short. May this canvas become your very own to create, storyboard and carve out your very own personal anthem. So how do we get from good to great? To play this game of "seek and you shall find"
For these are the days, where the rubber meets the road. For these days, it's starting to rain. Oh love, I can't be strong, I got my wrong shoes on. So, how do you mend a broken heart? So we've come to the end of the road. Everyone's moving on and they are out the door. For this time, I'm really done. For it's been breaking in. And catch the morning light? For it's been breaking in, in on everything. Thank you for your copy of grey’s anatomy. Do I see your face looking back at me? Do I wake up thinking of you? And home, home, will this sunday bring me home?